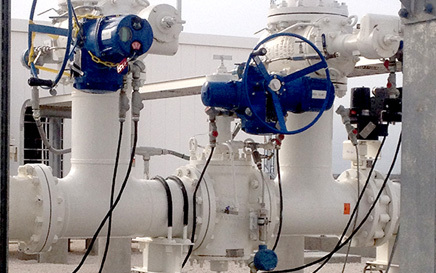 Arm-Tex provides leading-edge double block and bleed valve technology for petroleum applications. Franklin DuraSeal Double Block and Bleed Plug Valves, are completely interchangeable with the original General Twin Seal Valves and Cameron Twin Seal Valves. and can be mounted with an automatic actuator and hand wheel operator. With advanced modern features that enhance integrity, Franklin DuraSeal plug valves prevent wear or abrasion during rotation. They can also be automated using electric or pneumatic actuators; and DuraSeal components require no sealant under any circumstances. 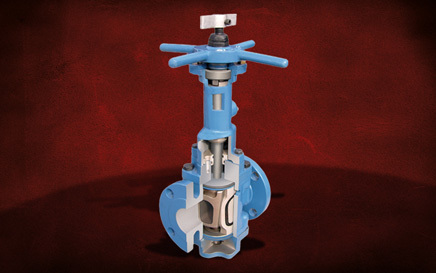 Franklin Valves have low torque requirements and can be repaired inline after draining and depressurizing without the need for special tools - simply remove the bonnet or lower plate and replace the slip/seal assemblies from the bottom or top of the valve. Contact our office to learn more about Franklin Twin Seal Valves and Franklin DuraSeal Valves. With top-performing products from the industry's most trusted names, we're ideally-equipped to offer premium solutions that help you meet your highest operational goals.